Pakchoi (also called Bok Choy) is an exotic vegetable which is well known for its high nutrient content. It is a member of the cabbage family and is a rich source of Omega-3 fatty acid and zinc. This exotic vegetable is a powerhouse of phenolic antioxidant which has anti-cancer properties. Rich in iron, calcium, phosphorus, vitamin K and magnesium, Pakchoi build and maintain your bone structure. Like garlic and onions, Leeks belong to the Allium family and is a rich source of flavonoids. These flavonoids help maintain the linings of the blood vessel and protect them from damage. Leeks also contain Folate which supports your cardiovascular system and maintains a proper balance of homocysteine. Moreover, these are also good for treating type-2 diabetes, obesity and rheumatoid arthritis. Lemon Grass contains zinc, copper, potassium, manganese, iron, Vitamin A and C and folate. It promotes digestion and relieves gastroenteritis. It reduces cholesterol and blood fats. Though, it is mostly used as a flavouring agent but, regular consumption of Lemon Grass remove toxins from your body and clean your kidneys. This low-calorie veggie has anti-inflammatory properties. 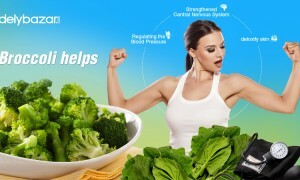 Celery contains phytonutrients, many of which belongs to the category of phenolic antioxidant. These antioxidants prevent inflammation of blood vessels and digestive tract. It also prevents cardiovascular disease, especially atherosclerosis. This exotic vegetable is only tasty but offers numerous health benefits. 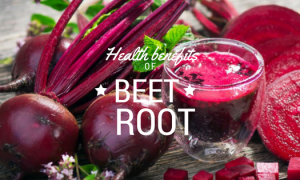 It is a rich source of Vitamins A,C,E and K and also contains folate and chromium. Asparagus is a good source of glutathione. This is a detoxifying agent and breaks down carcinogens and free radicals. Avocado is highly nutritious. It is packed with monounsaturated fatty acids which are healthy for your heart. Also, its high fibre content helps you lower cholesterol and controls blood pressure levels. This is a very low-calorie vegetable and doesn’t contains cholesterol and saturated fats. It is a rich source of dietary fibres that prevents constipation and shields you from colon cancer. Eating zucchini is also a healthy way to lose weight. 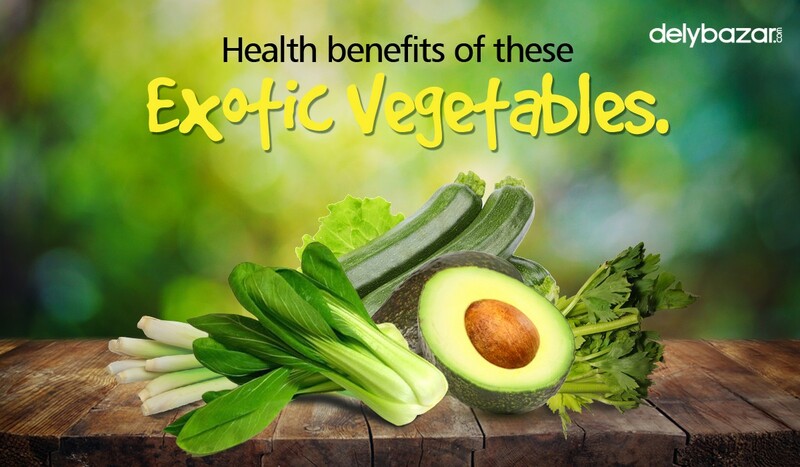 Add these exotic vegetables to your diet and stay healthy. You can now buy vegetables online. 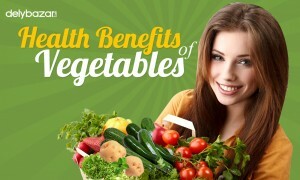 Simply go to http://delybazar.com/vegetables/exotic-vegetables?page=1 and order your veggies. We will deliver best quality exotic vegetables at your doorstep.